Silly animals star in this lively picture book that introduces colors in a unique and catchy way. 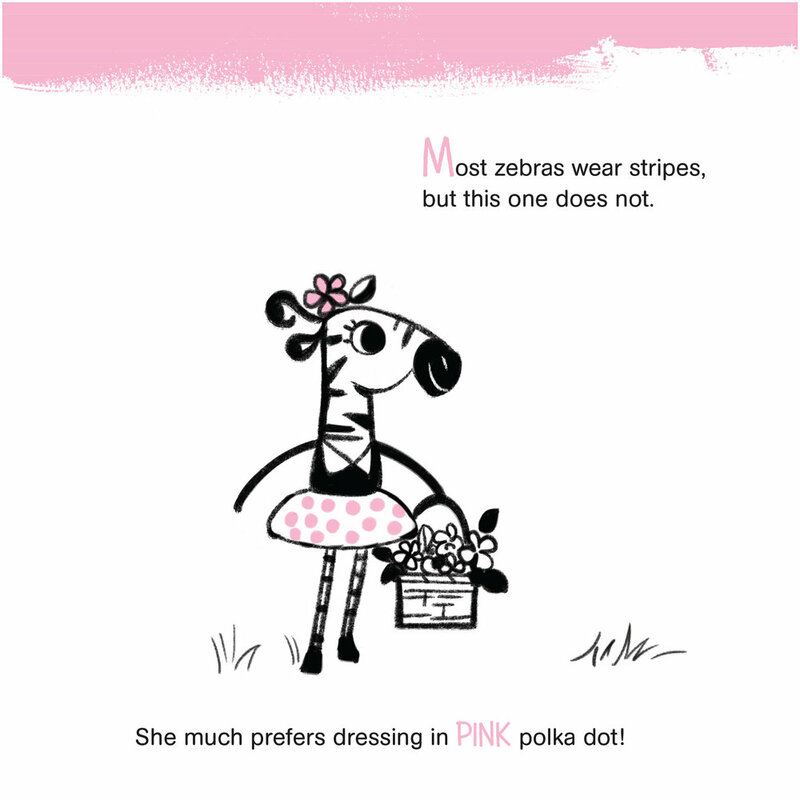 Have you ever seen a zebra wearing pink polka dots? 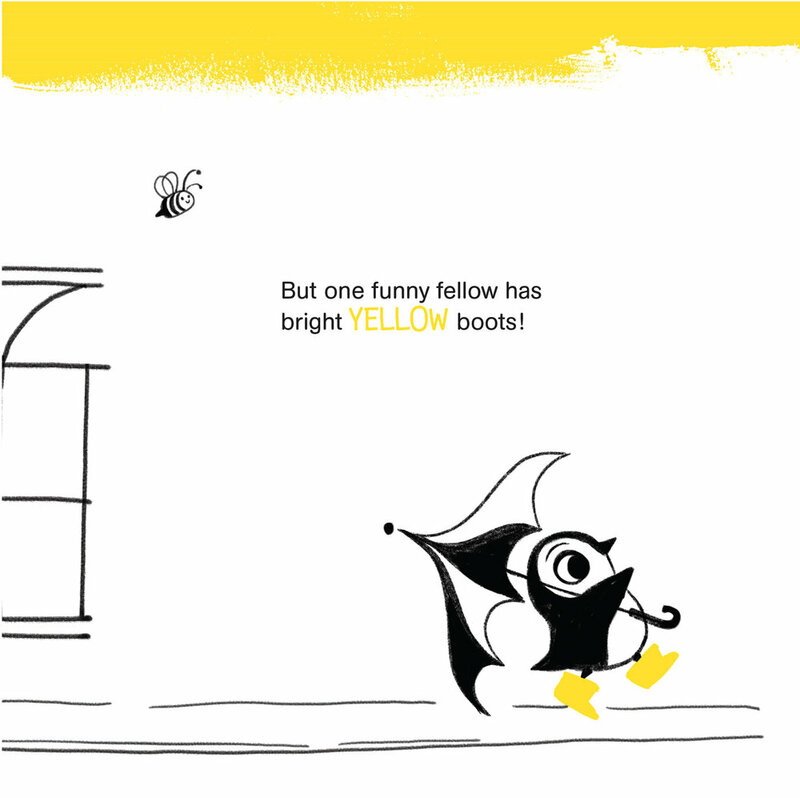 Or a penguin with bright-yellow boots? 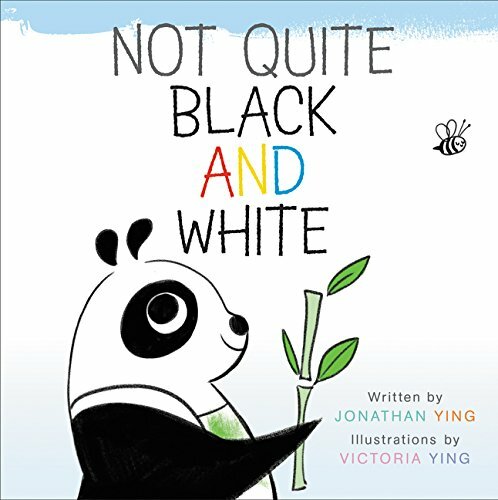 Debut brother-and-sister team Jonathan and Victoria Ying presents these surprisingly colorful animals and more in this clever celebration of colors.